Friends will ask me if the expense is worth it to do a runDisney race and the answer is, absolutely! It’s a race like no other. It has Disney magic and motivating. It was an early morning wake up at 2:00am so that we could catch the 3am bus to the race. I’m not a morning person, so at that point, I was doubting myself. However, once I got to the event and saw all the wonderful costumes and character meetings, I was pumped and ready to go. I was able to wait in line for two characters meets and then went to the corral line-up. We had our photos taken with BB-8 and Darth Vader. There were other Star Wars characters I didn’t recognize, and here I thought I was up to date with the newest characters. The race was amazing. 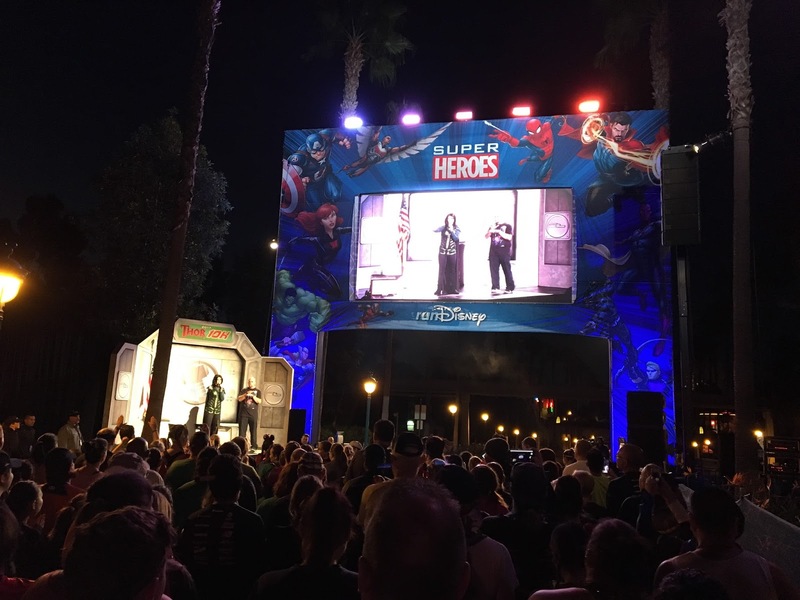 Before sunlight, the runDisney team set up lights and sounds effects from the Star Wars movies. It was like running through one of the scenes in the movie. At different points in the race, there were clips of the Star Wars movies playing on a big screen. There were plenty of water stations along the way and it’s always great to see the Disney Cast Members come out and cheer us on. I never stop to do the photo opportunities along the route. I’m too slow of a runner to pull that off and not get swept up, but I still enjoyed seeing other runners line-up for to have their photos taken. This year’s race started in one of Disney’s parking lots and ended in Epcot. We ran through Animal Kingdom and got to see the World of Pandora first hand. It was so cool! I was up at 2:30am. The race didn’t start until 5:00am, but we were told to be standing at our corral by 4:00am. There was a walk from the hotel I was staying to the corral location, so we wanted to allow enough time to have a quick breakfast before the race. We were at the entertainment stage by 4:00am. It was freezing cold. Otterbox was sponsoring the coat or jacket check-in. Once we were at the stage the announcer started calling for people that were in costume to come up front as a group and get our picture taken. Shortly after that we checked in our jackets and began to endure the cold morning breeze. It was nice seeing how creative some of the runners were. I hadn’t thought of doing a ‘mash-up”. That’s where you combine two or more costume ideas into one. For example, there was a lady dressed as Mary Poppins with a blue face and a fin on her hat. She had done a Mary Poppins and Guardians of the Galaxy combination. We then meandered over to find our corral letter. We were in the last corral, on purpose. 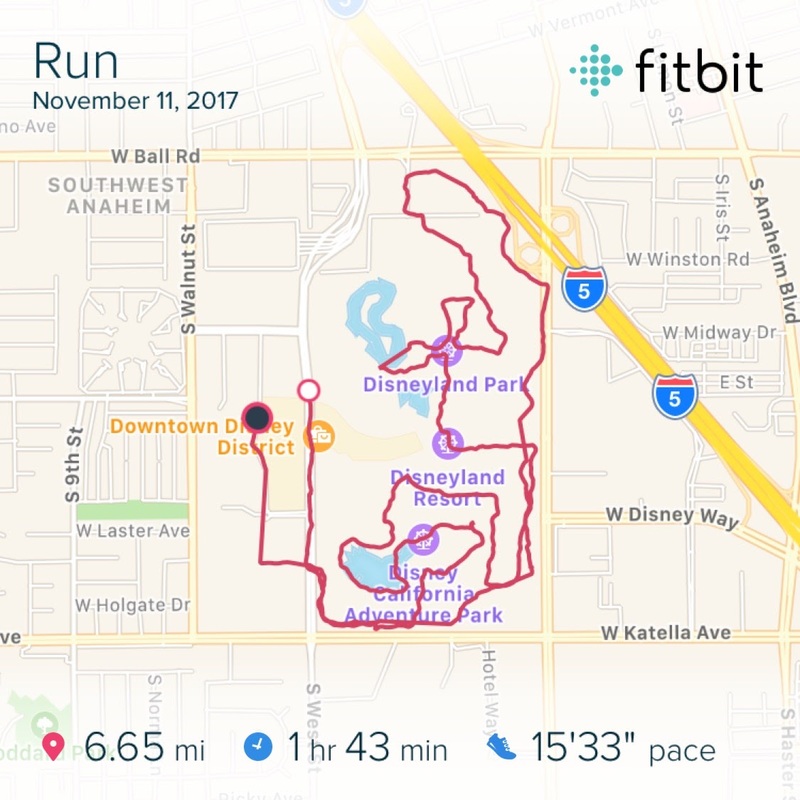 It was our first runDisney race and I wasn’t sure if I could keep up with everyone, so we played it safe. I noticed that many people had mylar blankets. My swag bag did not have one. 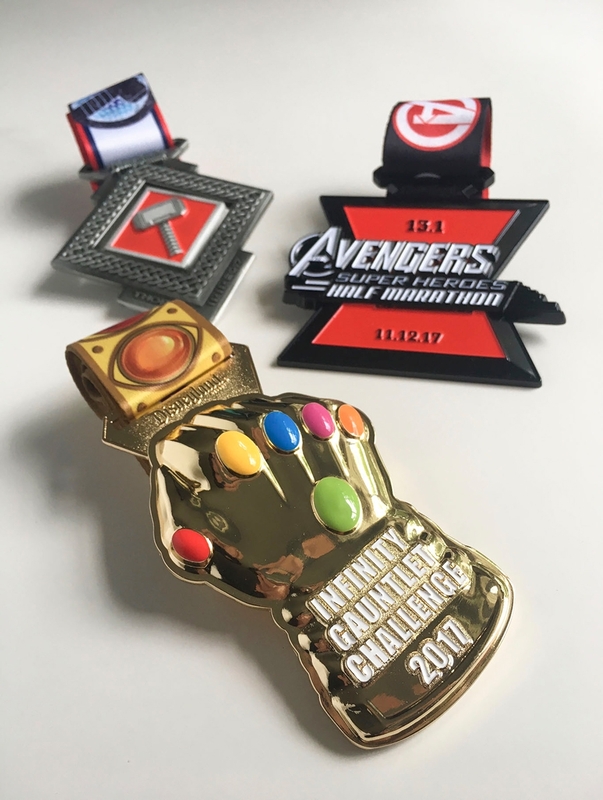 I don’t know if only the people doing the Gauntlet Challenge got them or if they had saved them from previous runDisney races. However, it’s now clear to me that I need a couple of those for our next race. As people started to line-up in their respective corral, we looked around us and wow, we were among a sea of people. The Thor 10K had 7,900 people running and overall for the weekend a total of 39,000 people. That’s by far the largest race I’ve been in. Corrals were released in alphabetical order. We were so far back that we could hear the announcer, but couldn’t see a thing. It probably took an hour and a half of waiting until our corral was released. Needless to say, I was eager to get going and warm-up. It seemed like a lot of the race course was through the back lots of the parks. I didn’t mind that though. How often do you get to see “behind the curtain” and see where things are made and put together for the rides? However, some of the walkways along the back roads are very narrow. All runners were pretty much forced to slow down to a fast walk because there was just no way to get around the crowd of people. We eventually resurfaced at the back of Disneyland at Toon Town. That’s where the in the park running began. 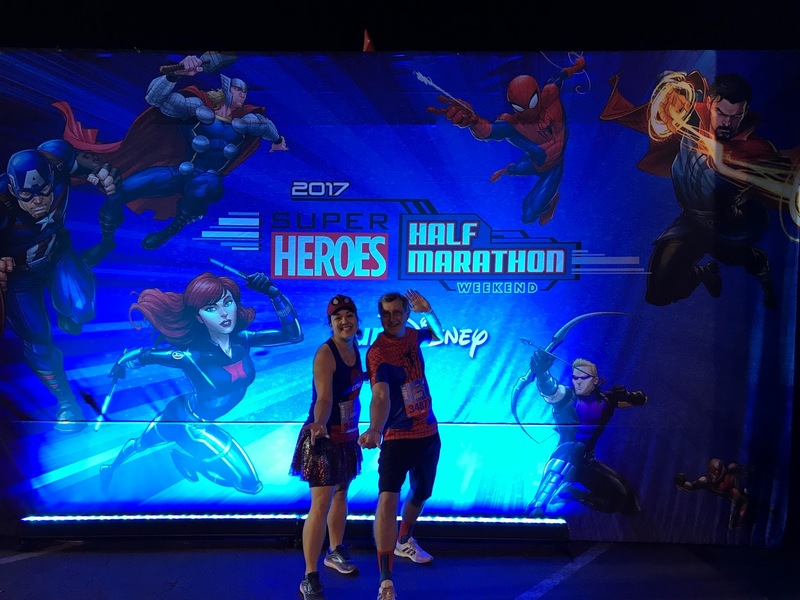 All throughout the race, there were hologram projections of the symbols of the various Avengers. I would always smile and point them out to Jim. It was a small reminder that we were on track. All the bathrooms at the park were open for us and there were portapotties available as well. Having enough bathrooms was not a problem for this race. I was touched by all the employees that were out cheering us on. They didn’t seem upset that they had to get up so early, they truly were encouraging and happy to us there. Some even had signs saying what shift crew they were and thanking us for participating in the race. I didn’t have headphones on. I wanted to take in the whole experience. However, there were plenty of runners that chose to wear theirs and that’s fine. It’s a personal choice. I saw some of the security guards on bikes surrounding us. I panicked and thought we were going to get scooped. Nope. They were just making sure everyone was okay. They commented on Jim’s costume and told him they liked it. The security guards seemed to be enjoying the festivities too. We ran through both parks: Disneyland and California Adventure. I got to see a part of California Adventure that I don’t normally go through when I visit the park. It’s in Cars Land. While I love Cars Land, I had never walked past this particular area. That was neat and again made me smile. I didn’t try getting photos taken with any of the characters. I knew I wasn’t going to have the time. When I passed the Matterhorn, the line to have your photo with Thor when around half of the Moutain. I didn’t have to spend like that. In fact, I don’t know how the racers in line finished the race without getting scooped. My goal for this race was to finish without getting scooped. I was not concerned with my time, just getting it done and I succeeded. I am very proud of myself. I had a panic attack the night before and had a lot of doubts. Talking to Jeff Galloway during the Expo helped and the support of my loved ones helped too. 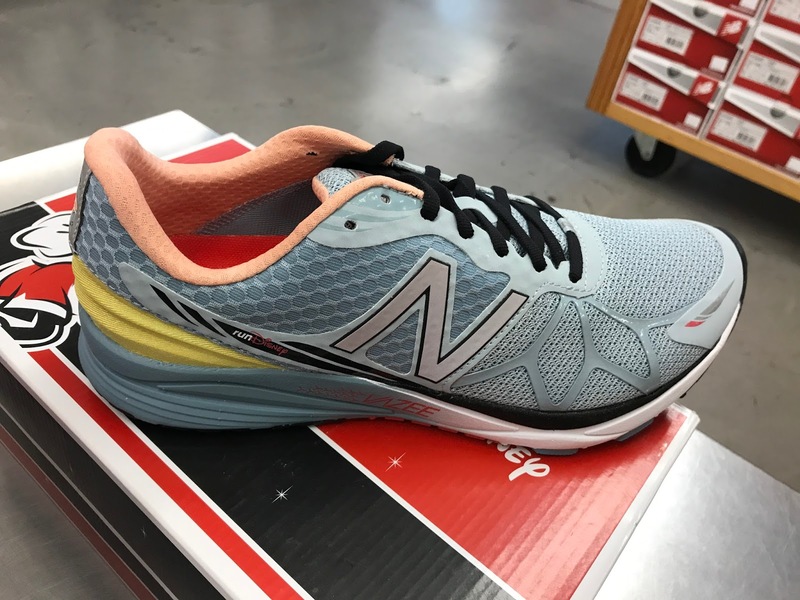 Rumor had it that some New Balance Outlets had an inventory of runDisney shoes. I called my local store and sure enough, they had Dumbo’s from 2016 and Tea Cups and Haunted Mansion from 2017. I was actually wanting the Dumbo sneakers. I know it’s a men’s shoe, but I think it looks great as a women’s shoe. I thought the same thing about the Toy Story runDisney shoes. I didn’t see them as a men’s only shoe, I thought it was gender neutral. At least that’s my opinion. I saw plenty of people last week at Disneyland wearing all the 2017 runDisney shoes. I got to the store and they didn’t have my size in the Dumbo. I did score a pair for Jim at $99. That’s what they were selling for at the Avengers Half Marathon Expo. The smallest size they had was a 9 men’s. While at the store I decided to search on eBay and see if by chance anyone was selling the Dumbos in my size and eureka! There was one seller that had them, so I quickly hit the buy now button. 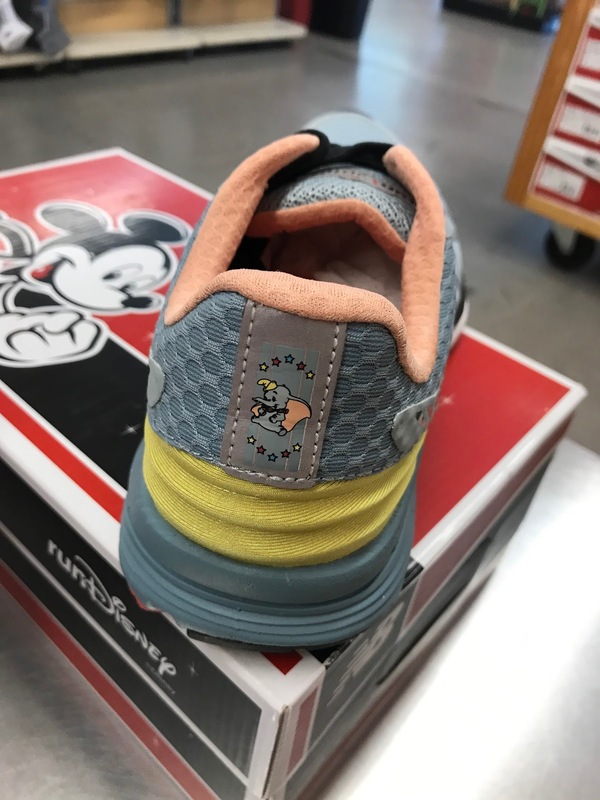 Now Jim and I have matching runDisney Dumbo sneakers. I didn’t see the clip-on that matches the Dumbo sneakers at the store, so, for now, I’ll have to go without those until I can spot them at a decent price. I was a little shocked and quite sad to hear that runDisney will not be hosting any races in Disneyland for 2018. Here’s the blog article link. RunDisney races are what motivated me to start running is the first place. They will continue with the races scheduled at Disney World, Virtual Races, and Disneyland Paris. 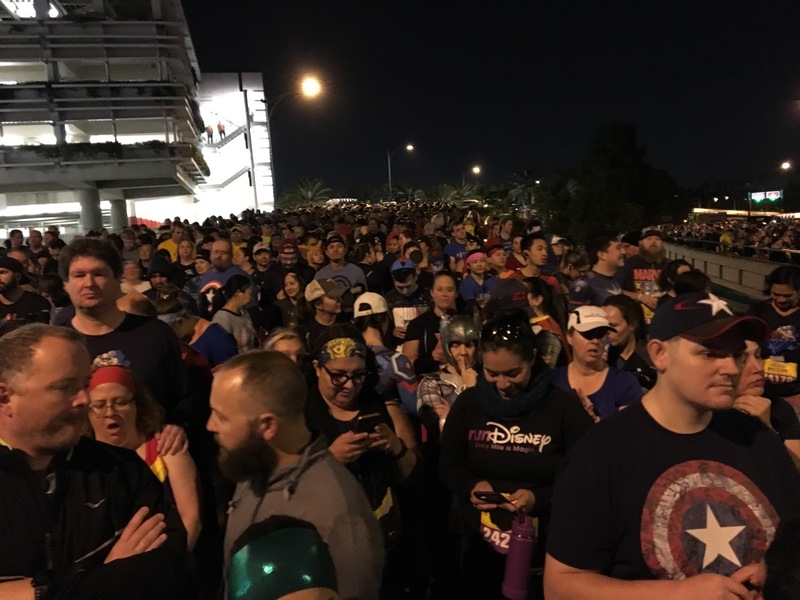 RunDisney said that the cancellation is due to major construction taking place at Disneyland Anaheim. The safety and happiness of the guests always come first. I understand the decision, but it’s a difficult pill to swallow. 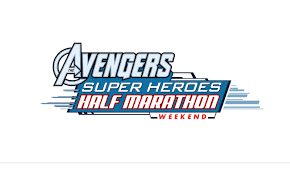 Avengers Half Marathon weekend is coming up in less than 30 days. I guess that will be the last Disneyland race in a while. Looks like they still have openings for the half and full marathon. This race might have not been your first choice, but given the cancellations, it might be worth it for some to reconsider it. 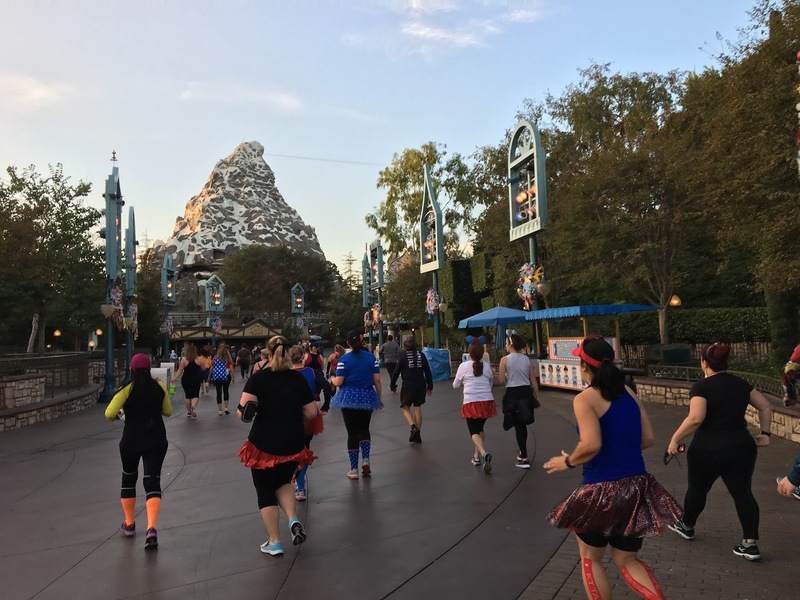 Were you already planning on doing a runDisney race at Disneyland in 2018? Which one and what will you do now? We live 8 hours away from Disneyland. While it is possible to drive, and we have done it many times, it’s time-consuming and not something we enjoy. We looked at some cheap airfare options. We found that Southwest was having a $49 sale from our city. We looked at our accumulated frequent flyer points and we had enough to buy our airfares without spending anything out of pocket. It was a combination of sale plus our points. Some airlines let you pool your points into a family pool, which makes it easier to reach a free ticket. We looked at the hotel options we had using our accumulated Chase Sapphire points. 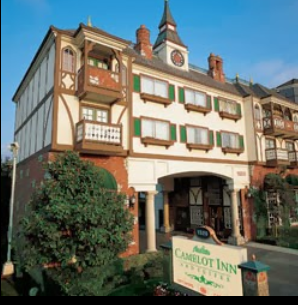 We found a 2-star hotel that is right across the street from Disneyland and with our points, would cost us nothing out of pocket. While it’s not a fancy room, it meets our basic needs. We also have a Disney Rewards Credit Card. We accumulate those Disney dollars for park tickets and food at the park. 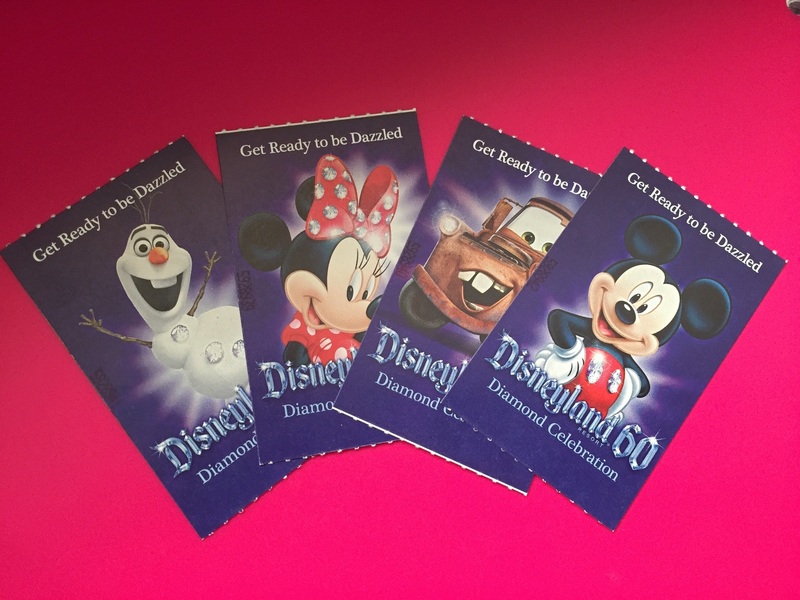 The Disney Rewards Credit Card has additional benefits at the park, like card member exclusive Character Meet & Greet, discounts at the stores and at select Disney Restaurants. Sometimes you can find people that sell their Disney Rewards Card on eBay for a discounted rate. 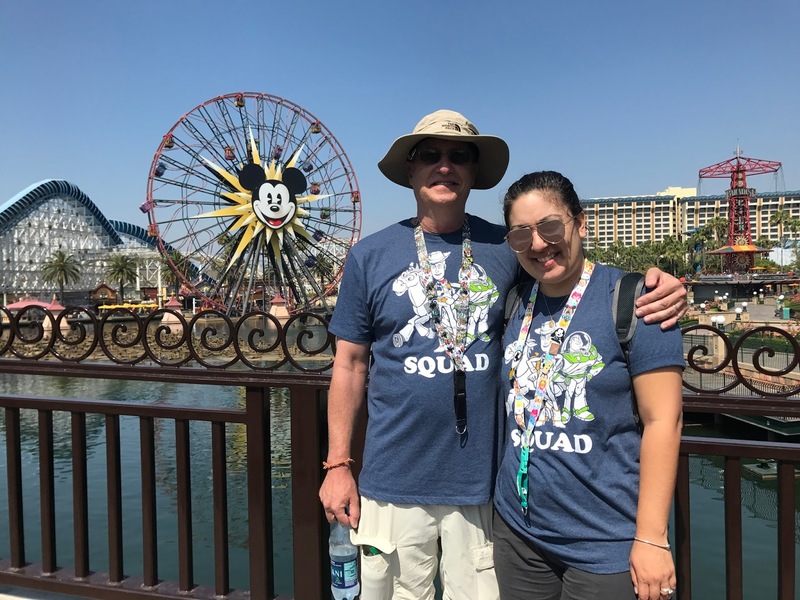 Unlike Florida resident discounts for Disney World, Disneyland only offers discounted admission to Southern California residents, which is a bummer. The race was a 5K, so we only needed to do 3.1 miles. 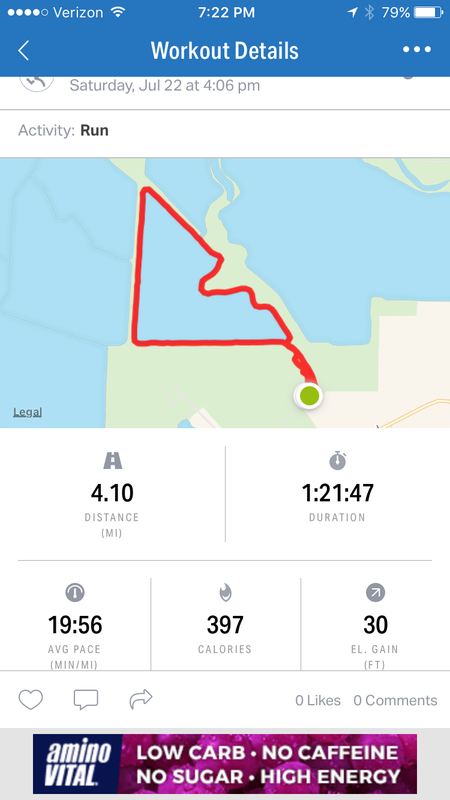 We estimated that loop that we were planning on doing would probably not be enough to meet the 3.1 mile requirement, so we took it a little further and without really realizing it, we exceeded our goal. Woohoo! If you’re wondering, what’s a virtual race? Click here to view one of my previous posts where I explain it. I had two apps running on my phone: Map My Run and Couch to 5K. The Couch to 5K app does a good job of telling me when to slow down and walk and when to run. I’m still building up my endurance, so it helps guide my workout. 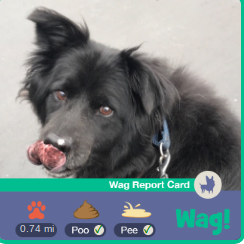 The app even gave me a badge for completing today’s run. Clever way to keep a person motivated. 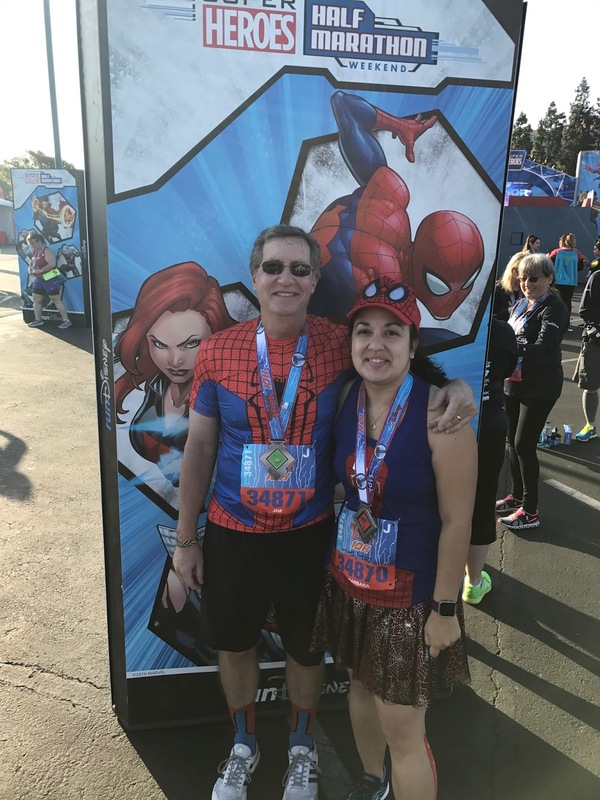 I submitted my time online on the runDisney website and got to print out a completion certificate. 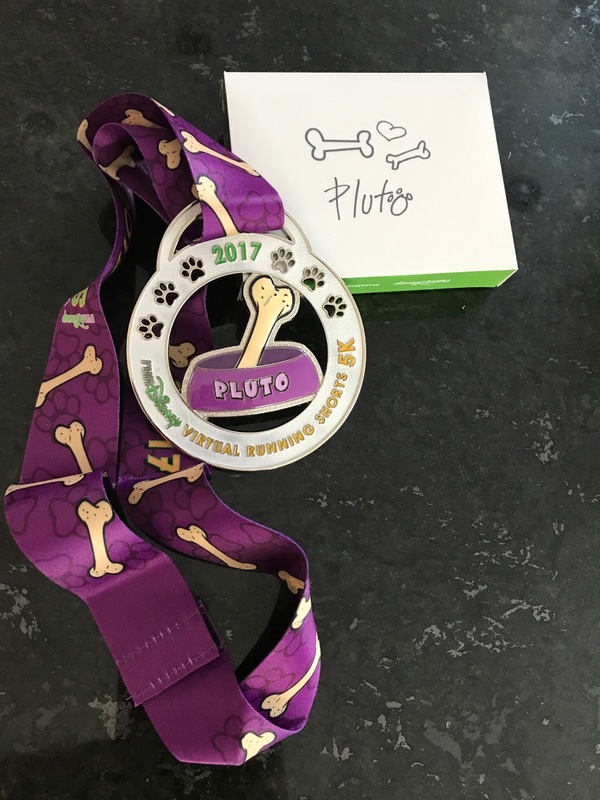 With this run, you were given the option to make a donation to the Pet Alliance of Greater Orlando, which we gladly did. 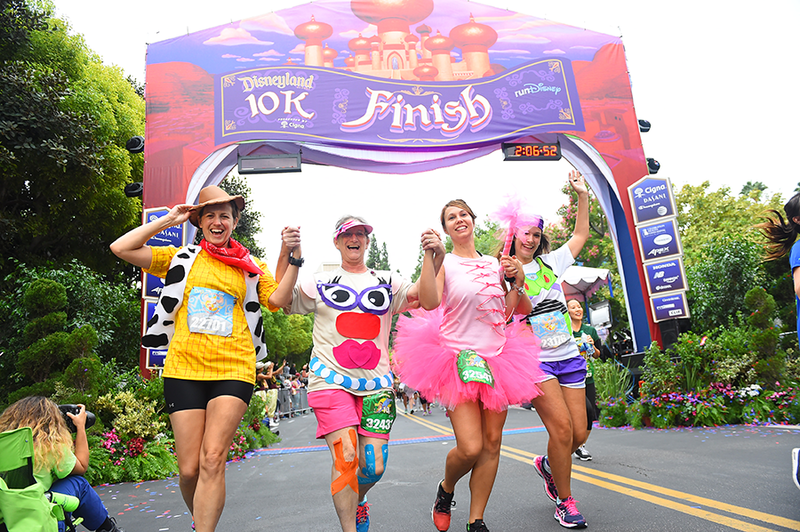 Disney races are far more than just running through the parks. It’s a “magical” experience with costumes, characters, music, and a lot of fun. Runners are encouraged to dress up according to the theme of the race. Some themes have includes princesses, Star Wars, Super Heroes, etc. 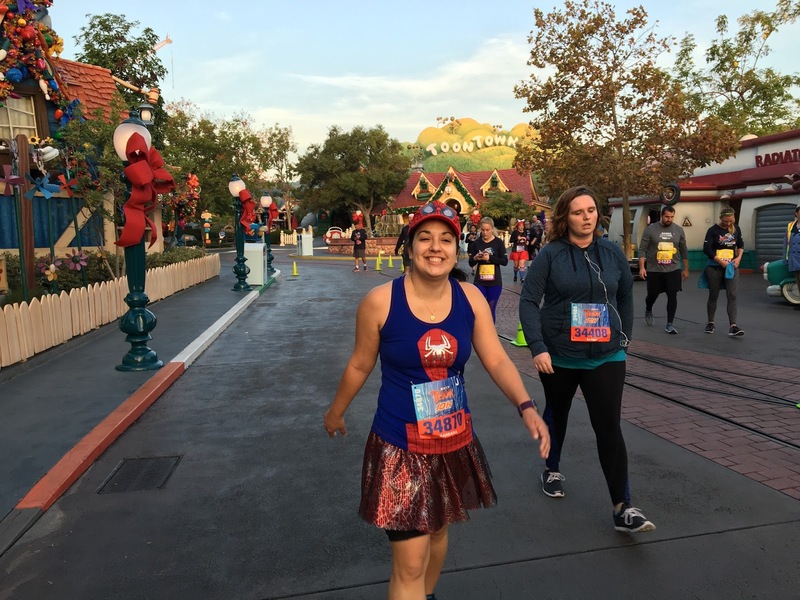 If this is your first runDisney race, you’re probably wondering how the photos work. You probably want photos of yourself in costume running, but you don’t want to stop to pose or carry your camera along for the race. Disney’s thought of that already. All races have Disney Photo Pass Photographers taking photos of the runners at various places throughout the race. The photos are linked to you by your bib number. It can take up to 48 hours for the photos to be uploaded to the website. You can then preview your photos on MyDisneyPhotoPass.com and in the MyDisneyExprience mobile app. Photos are available for viewing and purchasing up to 45 days after the event.